You should be concerned about what goes into your carpet during a cleaning, we are. You can have your carpet or upholstery cleaned without having to worry about what is being used or where it's going. Our green certified products are easily disposed of without any negative impact on the environment. 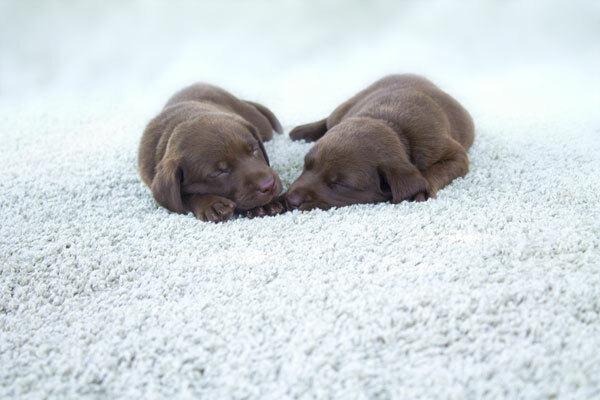 We can clean and protect your home safely for your family and your pets Just as for our pet safe carpet cleaning service and you can rest assured that you pets will be safe.